Discussion in 'iPhone and iPad Games' started by KeKhan, Mar 7, 2018. Grow crops, expand resources, and help your farm live long and prosper - all with just one hand! Interact with and care for cute pets and make delicious recipes! Manage your farm with the tip of your thumb! Living organic on a farm has never been this convenient! 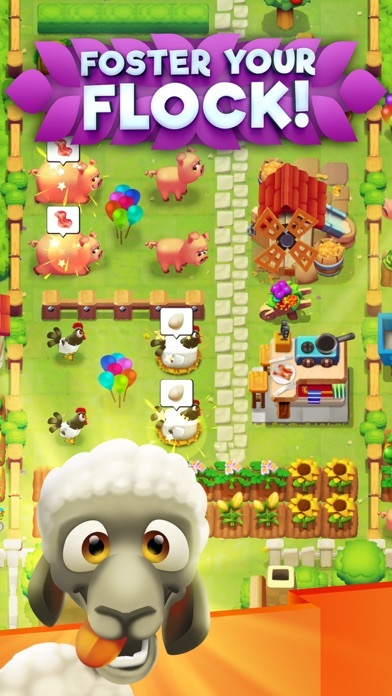 Harvest food, craft recipes, feed your cute animals and trade with neighbors! Go fishing or start up a trade business! Keep your farm fresh and beautiful with whimsical decorations! Farm On! 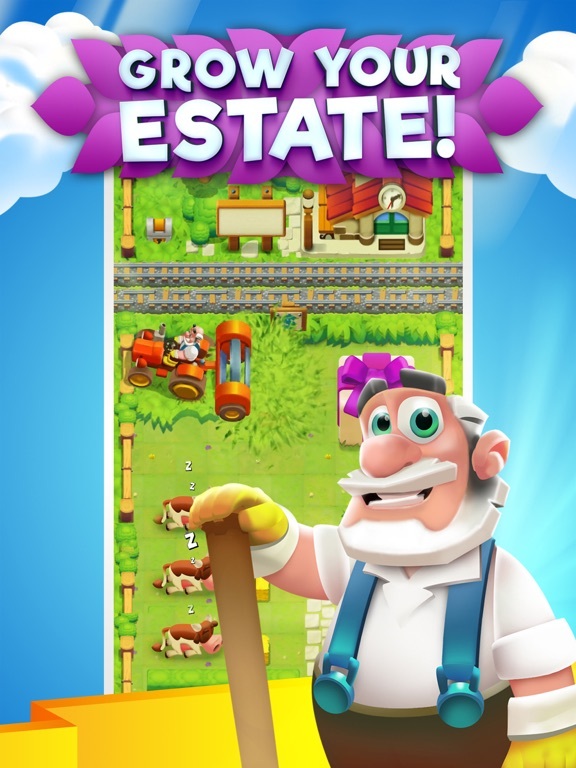 is the perfect game for the multi-tasking, modern day casual farmer on the go! 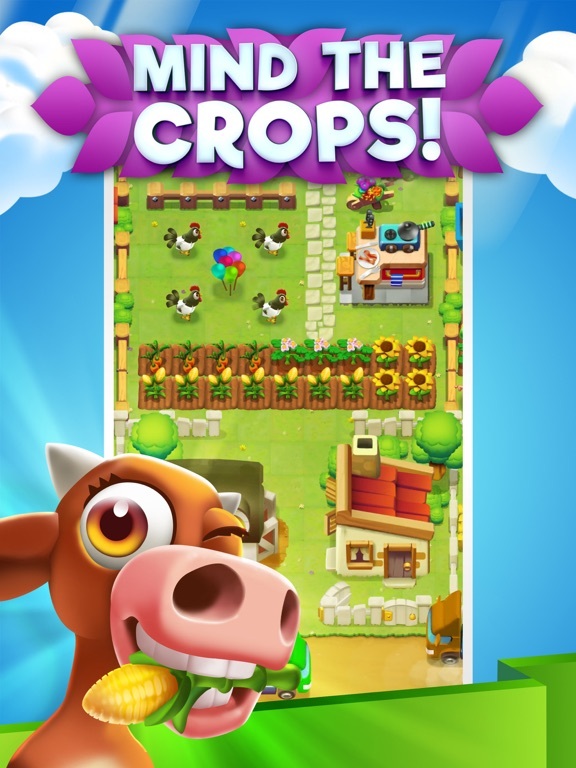 FEATURES: Grow and manage your farm Care for cute cows, pigs, sheep, chickens, and more Grow organic crops and cook recipes Craft food in animated production buildings Trade goods with friends or sell them in the market Fish the waters and complete train orders Beautify your farm with classic and seasonal decorations Farm On! 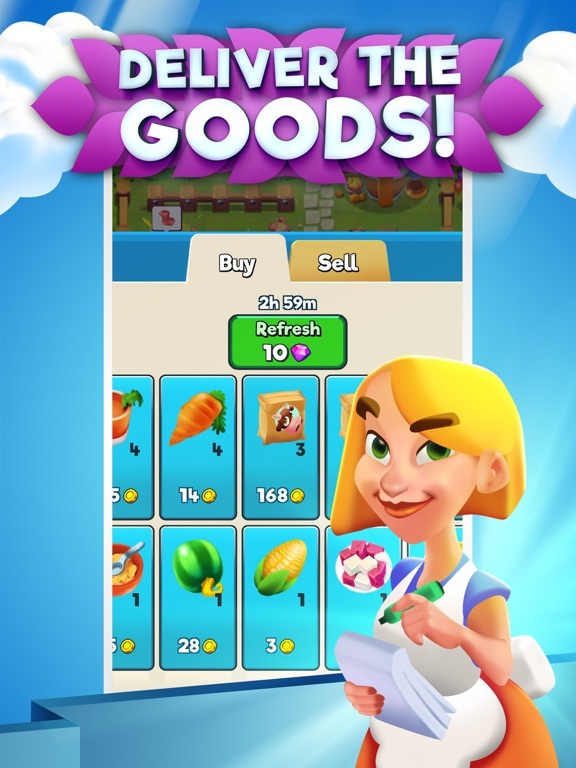 is a free-to-play game, however some items can be purchased for real money. If you don't want to use this feature, please disable in-app purchases in your device's settings. I liked it, liked the idea.. 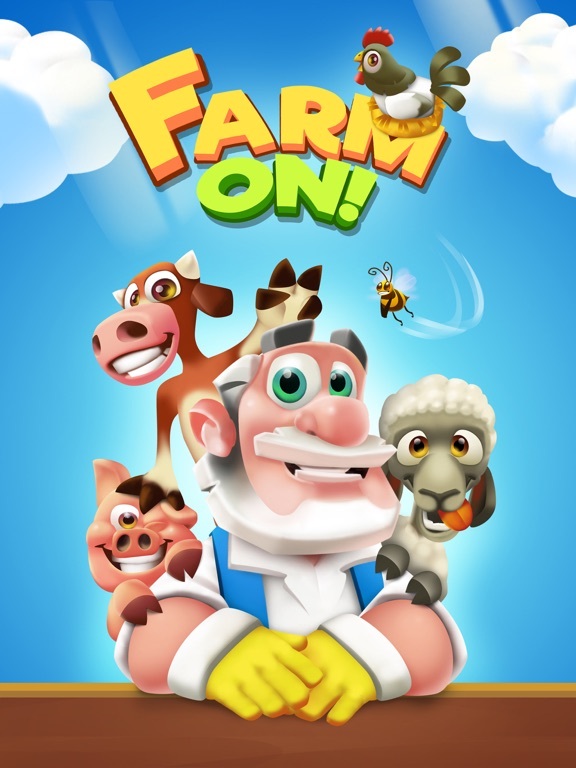 I come from Farmville a Offline Farming game thought this be cute side thing to try out..
went through the tutorial to see it's pretty basic simple but after seeing it was Required to be online at all times I will just stick to farmville least it has offline play. many animals & crops as well.. So I unlocked like 5-6 machines so far. I notice that the 3rd slot to unlock on each machine is 15 gems. So I had enough to unlock the 3rd slot on all my machines. So after unlocking my first 4 machines 3 slot, the remainder of my machines the 3rd slot is now 20 gems. Just 2 mins ago every machine was 15 till I unlocked 4 and now the 3rd slot is 20. Thats some dirty tactics there and youre the first company I have seen do this. All 3rd slots should be the same, just like on all other games. Yall like look he bought the 3rd slot on 4 machines so lets raise the price up on the 3rd slots on the others. When mins ago it was the same across the board. Greedy! Production buildings unlocked at lower levels have lower cost for unlocking extra production slots. But as you level up you will get new buildings. And for those buildings extra production slots cost slightly more. 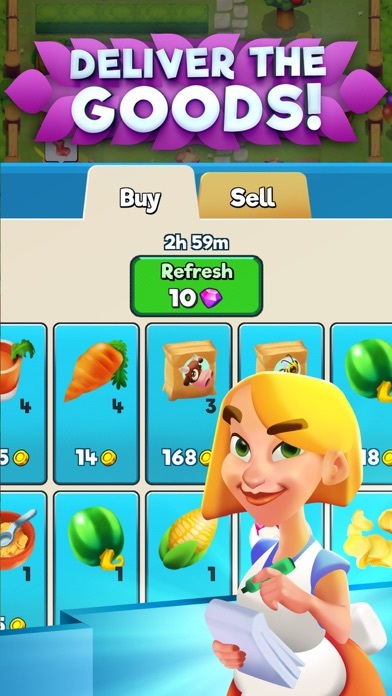 So, buildings like Feedmill, Juice Bar and Breakfast counter have a 3rd production slot which costs 15 diamonds. But Oven is unlocked at a higher level so its 3rd production slot will cost 20 diamonds. The cost of buildings and unlocking extra production slots is the same for all players. We are delighted to announce the official global release of our large-scale farm simulation Farm On! for iOS and Android platforms, published in collaboration with Cheetah Games. Here's some more detailed info, for those who haven't had a chance to play it yet. Farm On! 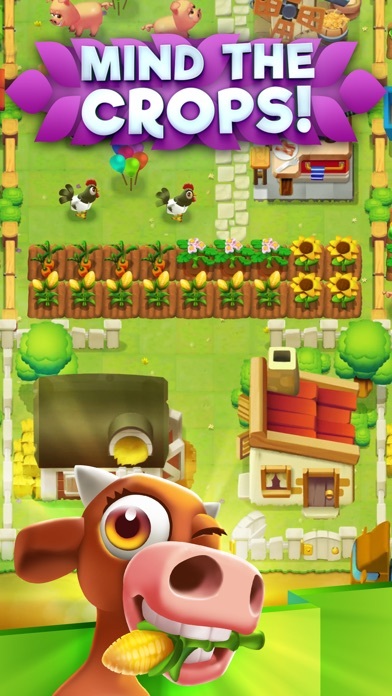 is a mobile free-to-play game, a unique farming simulation developed specifically for the mobile devices native portrait mode. This feature, never before seen in this genre, was implemented in order to allow single-handed gameplay. 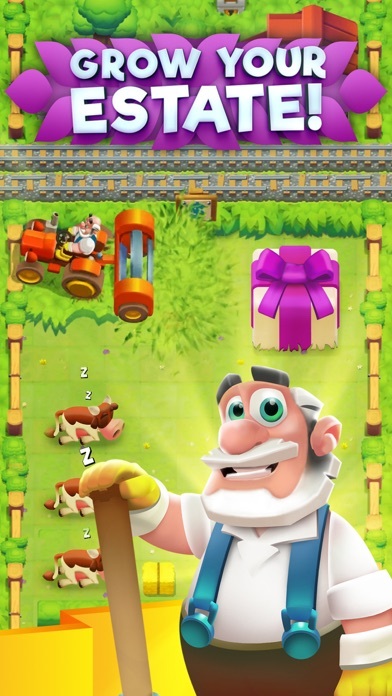 Farm Ons unique user interface and its simplified farming mechanics ensure that every action is at the tip of your thumb. 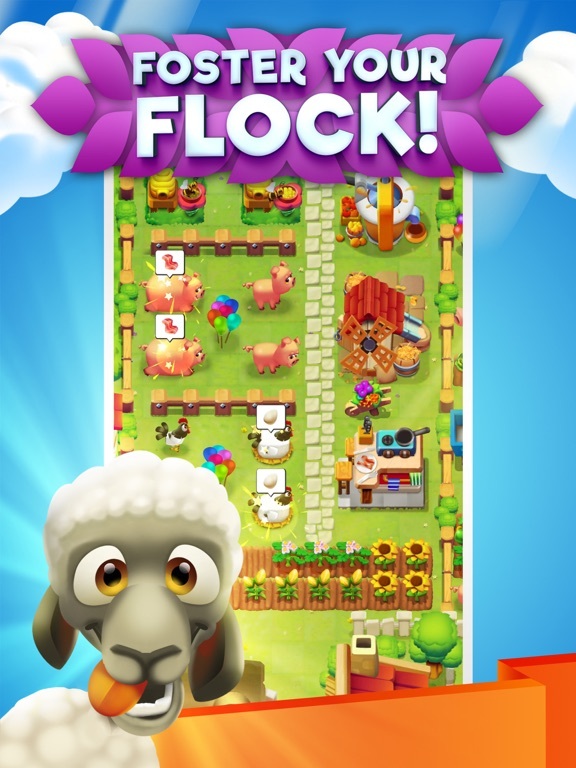 Couple that with a whole bunch of innovative features and breathtaking graphics, and what you get is a farming experience unlike any other. 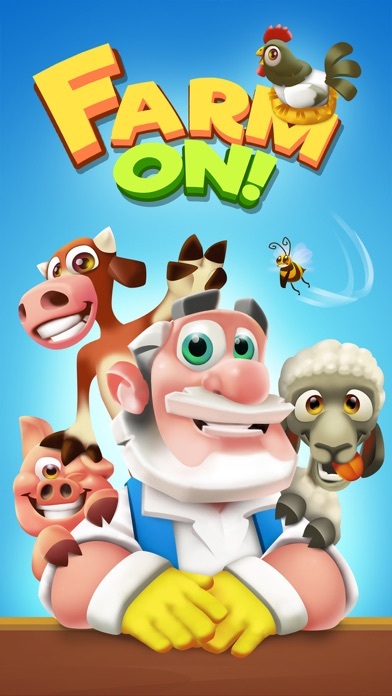 On the bus, on the subway, in the park or simply on the go  Farm On is the perfect game for the multi-tasking, modern-day casual farmer! If youre feeling especially adventurous, you can even try playing it on a bicycle, although, for safety reasons, we dont recommend it (at least not without a helmet). games, third person fighters, VR games, etc., which it began self-publishing in 2016.